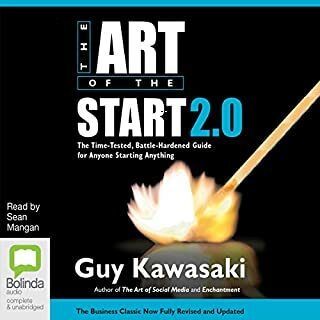 The Art of the Start 2.0 is Guy Kawasaki's classic best-selling guide to launching and making your new product, service or idea a success. This new edition has been expanded to reflect the seismic changes in business over the last decade, in which once-invulnerable market leaders have struggled and many of the basics of getting established have become easier, cheaper and more democratic. 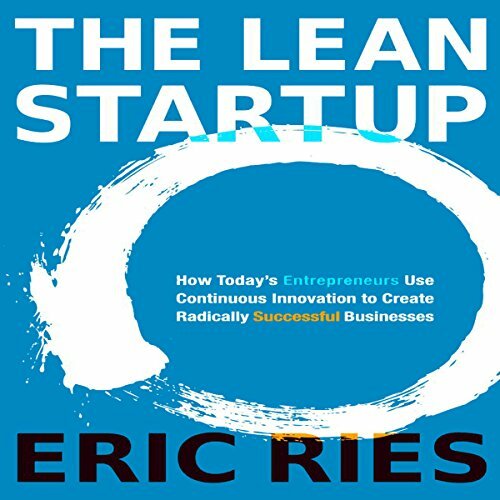 Learn the key to having a thriving startup in the crucial unabridged audiobook The Lean Startup, written and narrated by Eric Ries. Listen to Ries define the startup market and hear the reasons why so many startups never make it successfully. Ries points out important factors that are essential to get right in the first year of your startup. At the forefront of his advice is the fundamental ability for startup owners to be flexible in their business plans. The market is constantly changing and finding a niche isn’t always enough to creating a successful long-term business within it. Available now from Audible. The Lean Startup approach fosters companies that are both more capital efficient and that leverage human creativity more effectively. 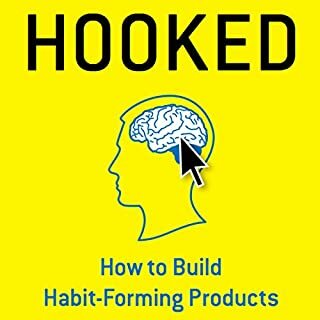 Inspired by lessons from lean manufacturing, it relies on “validated learning”, rapid scientific experimentation, as well as a number of counter-intuitive practices that shorten product-development cycles, measure actual progress without resorting to vanity metrics, and learn what customers really want. It enables a company to shift directions with agility, altering plans inch by inch, minute by minute. 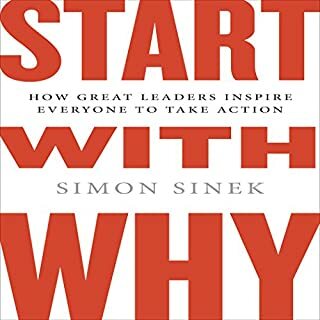 I've read a lot of business books (and also written one) and this is the best I've seen in a long time. It could just as easily have been titled "The Scientific Startup" but I guess that might have scared people off. 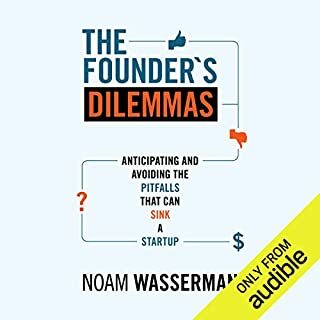 It outlines a scientific method for planning and running a startup that prevents costly errors and ensures the entrepreneur(s) learn enough about their business and the market in which it operates to decide their next step. It's essentially about running sequential experiments testing the fundamental assumptions about the business (eg "will customers buy this?") 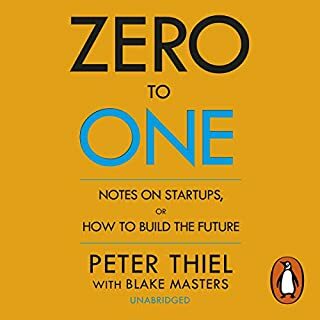 in the quickest, cheapest and most effective way so the startup is a learning organisation (indeed that, rather than the pursuit of money is the point of a startup according to Ries). This is the first book I've ever listened to, bought on Kindle and then bought the paperback so I can scribble. 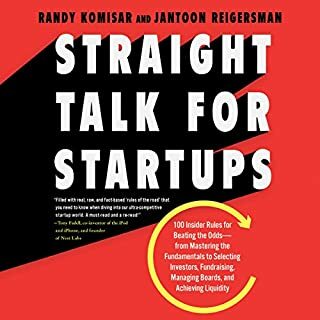 There's plenty of hyperbole around when it comes to business books but this is a radical, and much needed, shift to the way startups are run. First class. An interesting listen. The content of the book is interesting, detailed and comprehensive. 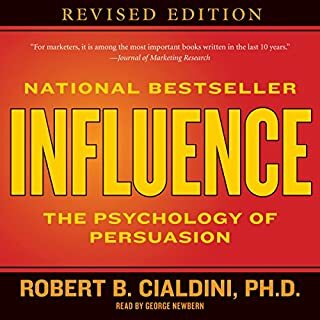 The case studies used in the piece are fantastic and in terms of gaining value from the book I have already been able to apply some of the techniques in my day job. However, the only negative would be the delivery of the content. This audio is not something that you will look forward to listening to.. although you can see the benefit in listening to the book. It is similar to a child being force fed their greens. In the sense you know that their may be some benefit in listening to the audio but you would rather eat sweets or watch TV in my case. It is worth a credit however, sample the audio before you purchase as the delivery may not suit. Eric's vision is really revolutionary in terms of product development and marketing. The lean startup approach changes everything. Everything that was so drastically implemented and seamlessly integrated in the industrial era by blue collar workers and then, in modern (yet rooted in past) corporations by white collar workers. However, Eric fails to explain his ideas in a way that very small businesses could understand, apply and integrate. Much of what he said was not (yet... ;) applicable to my situation as a small startup and hence felt boring/irrelevant to me. Focusing too much on large, already established businesses or even corporations I had a feeling Eric with his great ideas has actually never left "the aristocracy" of Silicon Valley. For that I have to search elsewhere. This has completely changed the way I have recently launched two businesses. It is brilliant. Be patient and the blocks will fall into place. The text has inspired me to seek regular new business ideas to build and launch. I've started helping two friends already who have bought into the idea. I'm not sure if it's a new idea, but it's the first time I've been exposed to the ethos. I have recently been looking into starting a business based on an idea I have for a product. 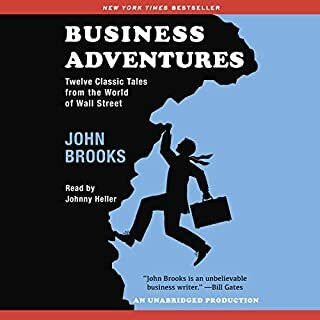 I've read a number of books on business, startups etc and this is by far my favourite on these topics. There is so much to learn here. I thought I would need investment and software developers in order to make my idea a reality. I now realise that what I need is to forget those things for now and just get working on a minimum viable product. In my case, I can do some manual tasks and leg work with my basic premise in order to test my ideas and design approach. If I do succeed in what I am developing, I will come back here in 2 years time and update with where I got to. 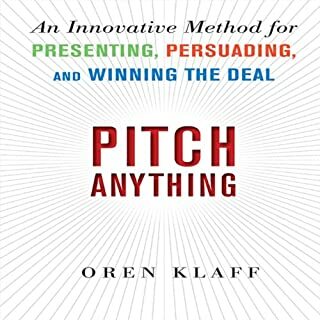 If not, then I've still learned a lot from this book and the exercise of developing a product. The lean startup methodology means I don't need to necessarily up and quit my job or pour money into development before proving I have a viable business model. To getting my Lean Start-up without the wasted effort. I have learned a lot and I will keep listening and reminding myself of this book and it's guidance. If you are serious of not wasting money and effort to get to market, to try things and how to validate success, this is for you. Quite an interesting concept. However found the repartition of concepts, boring and tedious. The concept of iteration testing and batching is used in multiple titles especially in black box thinking which is a far easier and interesting read. The book is probably useful for technology start ups, but as an IT professional in the retail market, I struggled to relate. The only interesting concept I took away was the 5 why’s. really enjoyed this. many practical lessons, many new ways of thinking. some of the practices may not line up directly with your business, but the questions it gets you to ask can be useful for people in start ups to managers to employees of larger organisations. great read. Better for business owners who develop computers. Not so good for the physical product side of things. 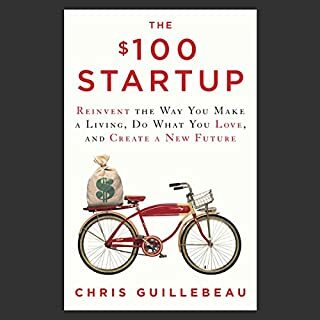 If you're coming out of high school and are scheming up your first (or maybe second) startup, then this is the book for you. You'll learn a lot. On the other hand, if your a consultant, read business blogs and have launched a few products in your time, you probably won't learn much. The narration is by the author, laid back but personable. He knows what he's talking about. He offers clarity and direction. The Lean Startup won't teach you everything, but if you are relatively new or confused, or perhaps discouraged by past failures, get this. Every entrepreneur should read this. If you are in the product development field this is a must read for you. 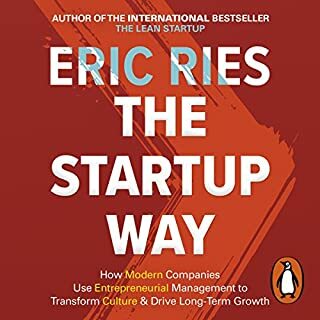 Eric Ries explains the best practices of how to discover customers for your ideas, how to plan/test/release your products to market and when to pivot. A must read for every startup organization. Some helpful tips, nothing mindblowing. I don't think I would recommend this book to a friend. It's not bad, but its not groundbreaking or anything. The most interesting aspect was the great tips Ries presents and even though they involve a tech company, they can be applied to any company. The least interesting part is the slow stories of his boring tech company. Have you listened to any of Eric Ries’s other performances before? How does this one compare? What did you take away from The Lean Startup that you can apply to your work? Produce in small batches, test often using the right metrics, and make timely adjustments. This is not a bad book by any standart. 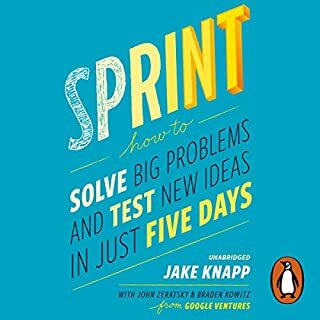 It presents a very good framework for building a start-up (especially useful for tech start-ups) and it delivers exactly what it promises - the lean methodology to build a business. This methodology is based on adding a new critical metric to your business, validated learning or seeing what works and what doesn't. It's the opposite of "build it and they'll come". Instead it's "build the minimum product, see if they come and then improve it based on what gets results". Most entrepreneurs employ wishful thinking - hoping or feeling like the market has a moral obligation to buy what they've built just because they've bought it. In the lean start-up methodology you don't take any chances and you use only real world data to see if your idea will float or sink. The only downsize to this book is that after 8 hours, I've got about 3 good ideas from it. Yes, three good ideas that I've applied both in my personal and professional life but nothing more nonetheless. This means at least for me that the book could have been shorter, maybe 50% of it's current lenght. There are a lot of examples and after a time you are in a position of "yes, I've got it, move on". 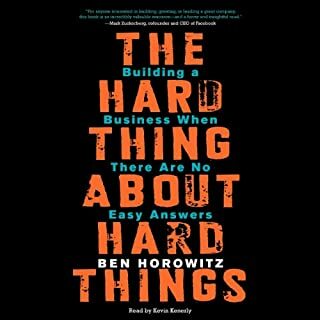 As far as my experience with Audible, again, it was an amazing one. 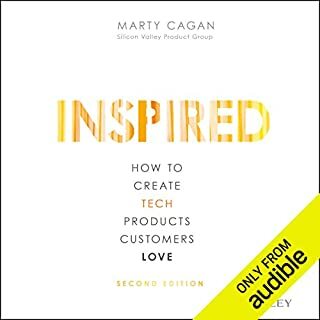 Chapters are a little strange in this audiobook (I'm listening it on a SanDisk Sanza) but overall, it's an amazing book for results oriented people. 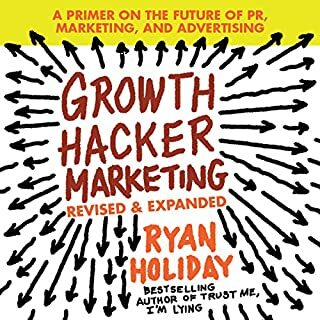 The methodology here can be used both in a business and in your personal life, so don't shy away from this book even if it's designed for entrepreneurs. And as far as the lenght, do as I do, sometimes play it on fast speed. The narator speaks rather slowly and clearly so I can understand it even on high speed. What did you love best about The Lean Startup? 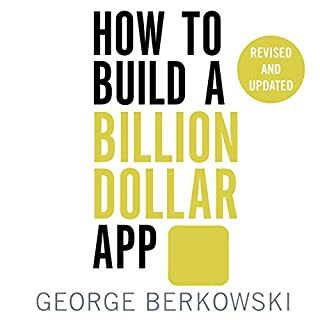 This book makes you think about what is the minimum viable product you need to get your product started. We waste so much effort on so many features but what is the absolute minimum and how do you validate it against your assumptions. Must read for any one contemplating a startup. Would you listen to The Lean Startup again? Why? So many minor but significant tips and tricks, it's hard to get it all in on the first listen. What other book might you compare The Lean Startup to and why? The concepts outlined works best, if you operate in large markets where it take short amount of time to get a descent sample for your experiments. 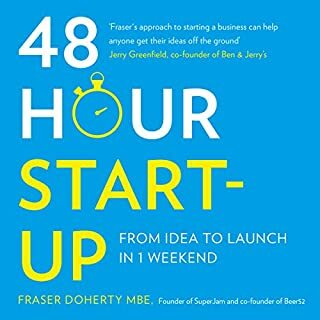 Would you consider the audio edition of The Lean Startup to be better than the print version? I have a strong preference to Audiobooks, so I'm biased. They both have advantages, I'm sure. It helps that Ries performs his own words. Less gets lost in translation. Not that kind of book. My favorite Anecdote is in the beginning where the executive team is actually spending time prototyping the business in the field to test their thinking. So much time gets wasted in meetings and 'brainstorming' when you can just go and ask people/test your ideas. Not really - this is the kind of book that you need to mull over. Listening to more than 30 minutes at a stretch makes it hard to digest all that's being said. Its going to be a modern classic in terms of business books. The simple and efficient way to get on the market! To me, the Lean Startup is about starting a business without having a complete product. I simply loved it even if for entrepreneurs like me, it's something hard to do. I always want it to be perfect but find out that I had problems in the past working too long on something that wasn't wanted. Definitely cut corners and launch as soon as you can! Then, iterate often. I listened to an interview on Mixergy and think it was also really interesting. 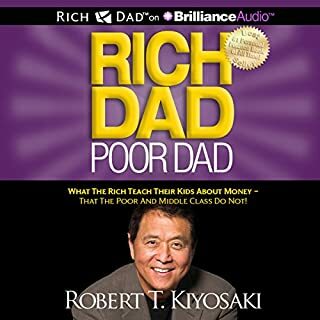 Great book, listening to it again!